Home » DIY Blog for Guest Houses » Beat Load-shedding: Keep your internet & Wi-Fi on! Beat Load-shedding: Keep your internet & Wi-Fi on! 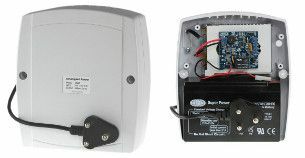 To keep your internet on, even when the power fails, you need a battery backup power supply unit and maybe a car charger. That’s it! Load shedding seems here to stay for at least a few more years. Not all of us can afford a generator or renewable energy installation to run our essentials in the house when load shedding hits us. Fortunately you do not require paying an arm and a leg to enjoy uninterrupted power for some of your low power and essential devices. I am a professional electrical engineer and I have shopped around and worked on finding the simplest, most affordable but reliable and safe solution. 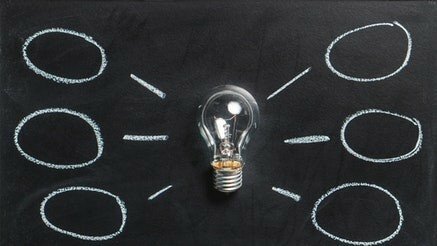 In this blog I describe an easy setup to keep your internet going, even when the power is off for 4 hours. This solution has been implemented and tested with great success at my self-catering guesthouse in Port Elizabeth | Umoya Cottages. So even when Eskom hits us with load-shedding, our guests still have lightning fast internet available. If you have an ADSL router, all you need to keep the internet going, is to have a backup power supply connected to your router. Your ADSL service should not be interrupted since Telkom has UPS backups installed. You do get routers that even have fail over to 3G/4G, which is an extra bonus. I have a very simple entry level ADSL router without any 3G backup. This router works just fine for me. I have chosen a very simple solution, described below. 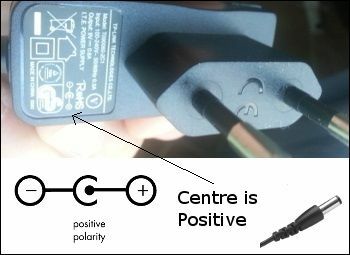 But do be careful, if you swap your voltages around, you can destroy your expensive router. Work slowly and double check voltages with a multi-meter before you connect any power to the router! If you do not have knowledge of electricity, rather get someone to help you. 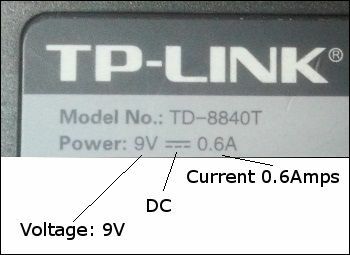 Step 1: What type of power do the router require? I suggest using the Intelligent PSU from Sherlotronics SA (Pty) LTD. They have an excellent unit that is of high quality and locally manufactured. 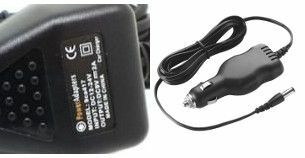 Max Amps of car adapter must be equal or more than Max Amps required by the device. It is best to get a car adapter that uses a switching regulator (SMPS) instead of linear regulator. A switching regulator is more efficient and will allow your device to stay on for almost 20% longer. All that is left to do now, is to wire everything up, it should look something like this: When the power goes out, the battery will automatically kick in and keep your internet going!